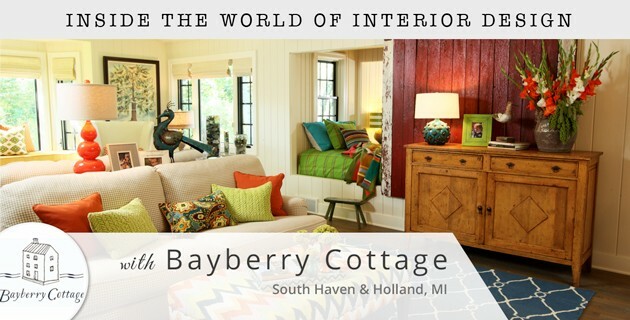 Known for their outstanding use of color and vibrant cottage designs, Michigan interior design firm and home decor store, Bayberry Cottage, has caught the national spotlight for their cheerful and sophisticated home designs. In this exclusive interview, Bayberry Cottage’s principal designers are here to let us in on some of their design secrets. Learn how to expertly mix and match patterns and colors along with the best ways to stay up-to-date in design industry trends. 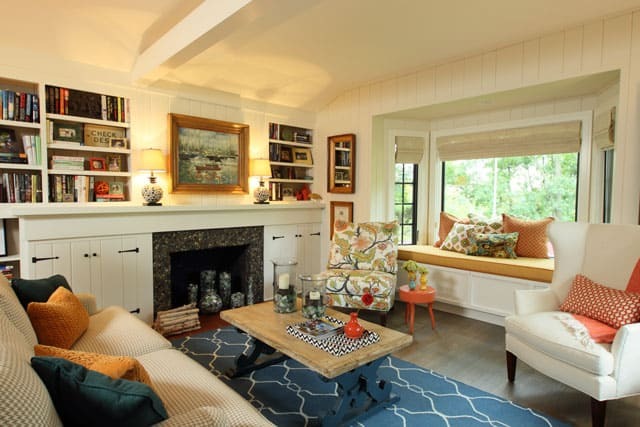 With numerous Houzz awards, national publications, and Coastal Living magazine editorials, Bayberry Cottage has made quite a statement in the cottage design industry, specializing in interior design and color consultation. 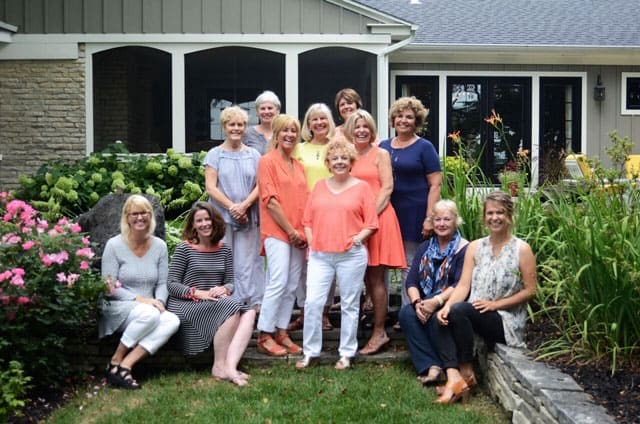 Known for their excellent choice in rare furniture and decor, clients know that when hiring Bayberry Cottage the end result will be a sophisticated, inviting, cheerful, and individualized home. Without further ado, here is Bayberry Cottage! Q: Your firm isn’t afraid to use bold, vibrant colors. The color palettes always seem to work beautifully together. Do you have any tips or advice for when using multiple vibrant colors in the same space? 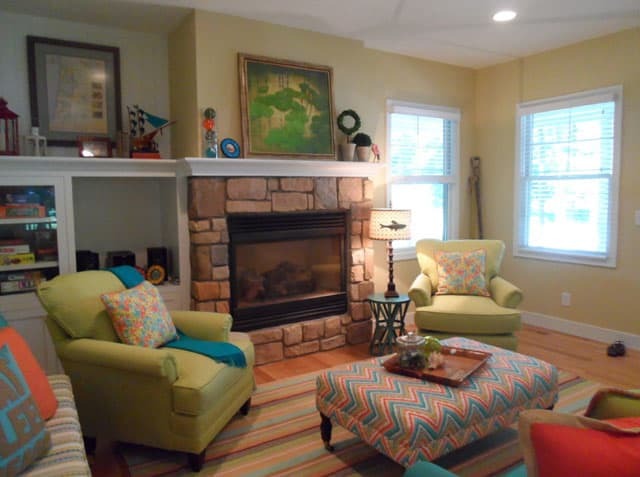 Bayberry Cottage: We believe in using layers to keep spaces interesting - layers of accessories, pattern, and color. When layering color, there are a few things to keep in mind to prevent your colors from overwhelming the other layered elements of your design. First, select one or two “stars” - any other colors should be the backup singers. 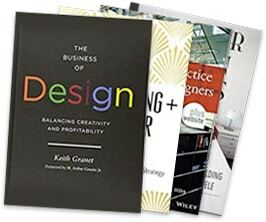 Many designers use what’s called the 60/30/10 Rule: 60% dominant color, 30% secondary color, and 10% accent color. We’re not that exact, we consider ourselves rule-breakers, and we don’t love math, so we generally use that as a guideline more than a rule. Our second tip is to watch undertones, especially in neutrals. 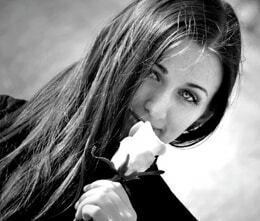 For example, when you lay a color on pure white, it will help to see the color “underneath” the color. Undertones are often green or pink, and while you have to work a little to really see them, they will affect the overall feel of the space. Pink undertones can be especially disconcerting if not used effectively and we tend to avoid them in most cases. 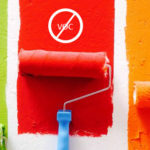 You will also want to watch for “clean” versus “dusty” colors, or vibrant versus muted (grayed) - they rarely play well together, and it’s best to select one or the other for a color palette. And lastly, the more color you use in a room, the higher the probability that it will feel chaotic. If you’re a color junkie like we are, keep each color very close - meaning, all of the blues should be the same tone, all of the greens the same tone, and so forth. Q: What is your philosophy on mixing and matching patterns? Do you have any rules? Bayberry Cottage: We tend not to layer the same pattern very often, meaning, we select one stripe, one floral, one graphic, etc. It sets the layers of pattern apart from one another and makes them more distinct. And sometimes layering the same pattern style can feel messy. But again, we’re rule-breakers. Graphic patterns can often be more easily repeated than others without the mess if the graphics are varied. 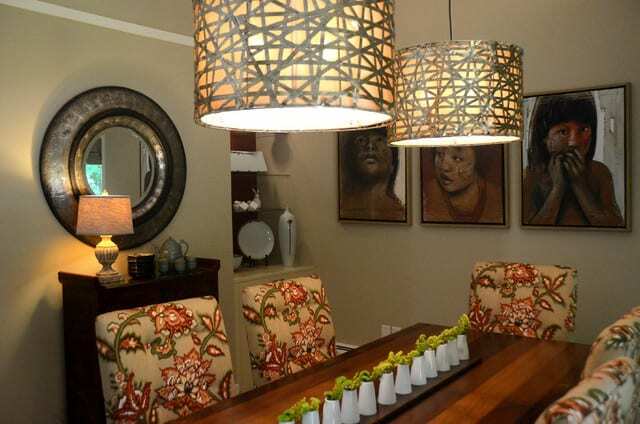 And monochromatic patterns are almost always fair game, regardless of the other patterns in the space. As with the use of multiple, vibrant colors, layering patterns can turn chaotic. So again, try to keep the colors within those patterns very close in hue. Q: What is your favorite accessory to use in any given room? Bayberry Cottage: Personally, I feel that every space needs organic lines - bring in nature and the natural, whether real or artificial, to break up the monotony of perfect lines in architecture and furnishings. Books and collections that belong to our clients are great fun for us to use because they bring the personality of the family into the space like nothing else. 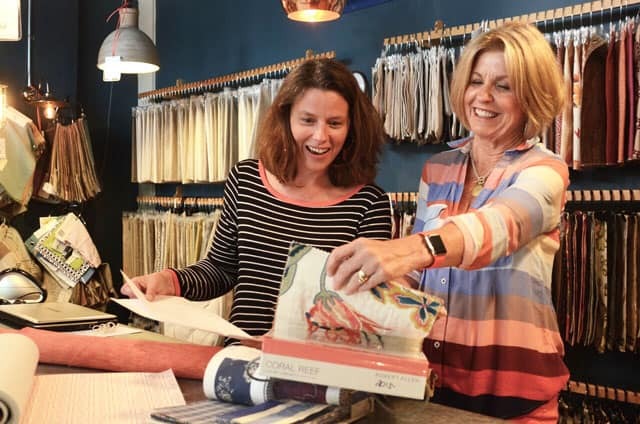 Beyond that, we look for accessories that represent the personalities of the homeowners, and pieces that bring color and texture where it’s needed. Q: How often does your team travel in search of one-of-a-kind pieces? Bayberry Cottage: In the spring, summer and fall months, we’re hunting for original pieces once a month or so. Sometimes we stumble on the perfect piece for a current client and other times we find a gem we can’t pass up, that we’ll put on our showroom floor until it’s perfect new owner is found. We also design custom pieces for our clients, when we’re unable to find exactly what we’ve envisioned. Q: Describe your process when working with clients who aren’t really sure what direction they want to go in with their home? 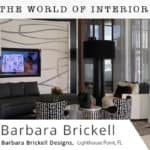 Bayberry Cottage: We ask that all interior design clients fill out a detailed “Lifestyle Questionnaire” that covers both style preferences and lifestyle realities. We also ask that they open a Houzz account and save photos they love, are inspired by, or intrigued by, along with comments about what caught their eye. Between these, we’re generally able to get enough information to help them to define their style. 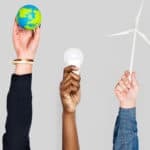 Once we’ve done that to their satisfaction, it’s up to us to use that definition, taking into account our location and how that affects their lifestyle and the architecture of the home to create a plan. That plan is flexible, and changes can always be made, but we’ve found that most of the time we are able to gather enough information beforehand to give our clients a plan that they are happy with, with minimal changes. Q: What resources do you use to keep up to date on current or future trends? Do you have any predictions for what you think might become a new interior design trend? Bayberry Cottage: We often get a sneak peek at upcoming trends when we hit the High Point Market in the fall, and the Atlanta Market in the winter, but that’s not always the case. Some years, the markets are slow to catch up with what we’ve been seeing elsewhere. Houzz is always a fantastic resource, as well as design magazines and blogs. To keep our style fresh and unpredictable, we bring inspiration from lots of different styles to punch up our cottage style. While magazines like Traditional Home and Architectural Digest don’t generally represent the lifestyle of the waterfront homes we specialize in, the beauty and the strong design elements– found there and in so many other magazines– are an inspiration and a guide to current trends. White spaces are huge this year, and neutral spaces with fabulous texture continue to be a hit. But, being in a summer resort town, we feel strongly that color continues to play an important role in setting the tone for the get-away spaces we’re designing. Vibrant color often sets vacation homes apart from the typically more subdued tones of first homes. They set the stage for “play time.” So, though we work with the trends to bring in fresh whites and natural fabrics, we bring strong, pops of color into those themes to give our projects a sense of whimsy and playfulness. Bringing outdoor fabrics indoors has been a growing trend for years. My most common words to fabric reps are to “bring more outdoor fabric books!” The technology behind these miracle fabrics has brought them from scratchy, tough, and unappealing to soft, plush, and totally liveable. Invite the kids, the grandkids, the dog….even your husband to have a seat, drink in hand, with no fear. Sunbrella is best known, but most “indoor/outdoor” fabrics will give you better protection against kids, pets, sun, sand, water, and clumsy guests than anything else out there - all while looking gorgeous and welcoming! Wow, what a wealth of information shared by Bayberry Cottage! I'm excited to try out their color and pattern tips! Let me know which tips you tried out in the comment section below!